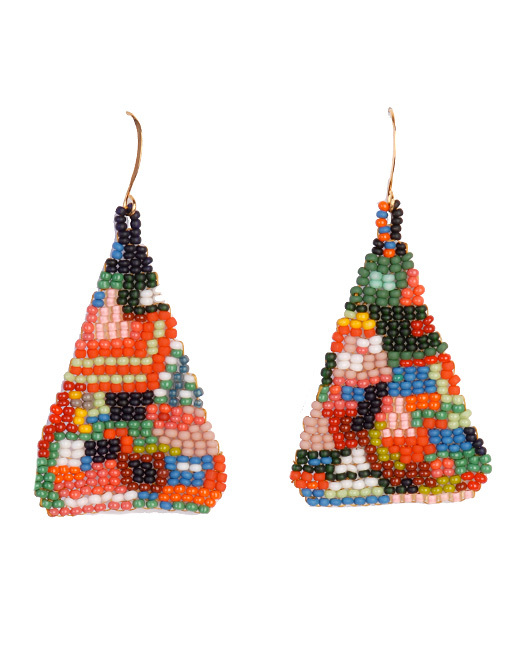 1 _ lila stuempfig, via refinery29 (available at their boutique). 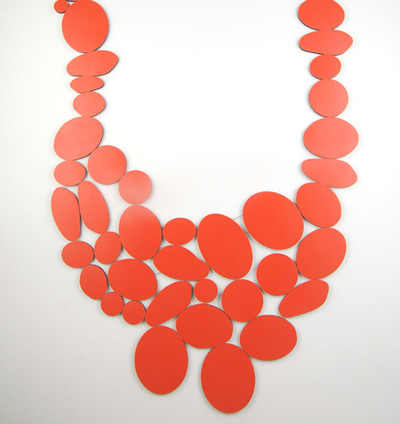 2 _ rebecca hannon's orna necklace, via bijoucontemporain. 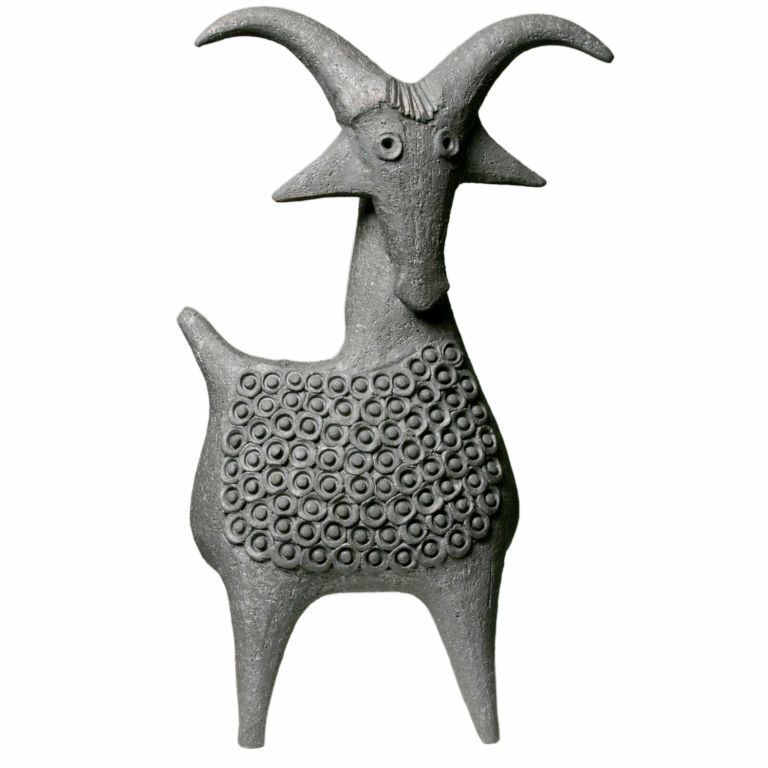 3 _ ceramic by dominique pouchain, via 1stdibs, found at svpply. 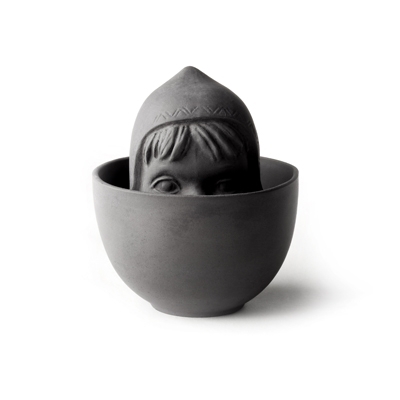 4 _ "kopje kopje" little red riding hood ceramic by rens, at designspray. 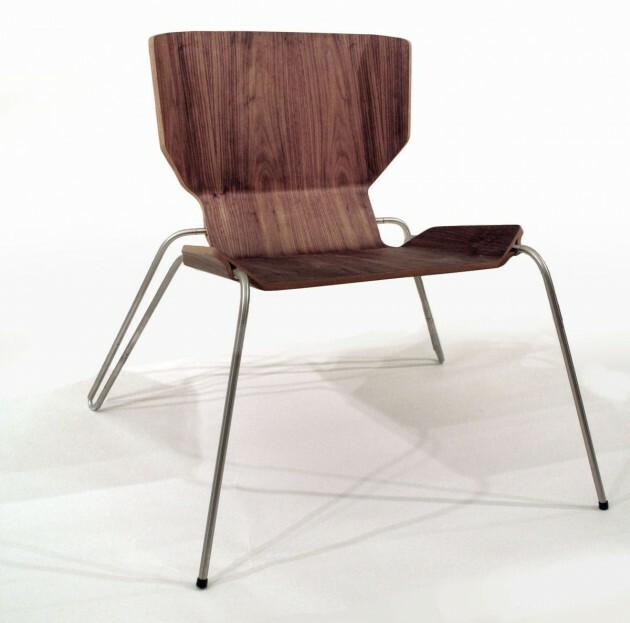 5 _ affectual chair by shawn weiland, via contemporist. 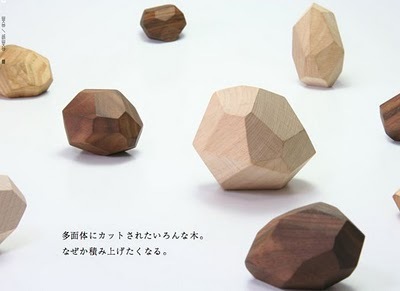 6 _ tumi ishi wooden blocks by design office a4, via ffffound. Some great finds for certain! I really like the red necklace, chair and the last objects. Very unique pieces, indeed.